There aren't that many accommodations in Bongao, Tawi-tawi. 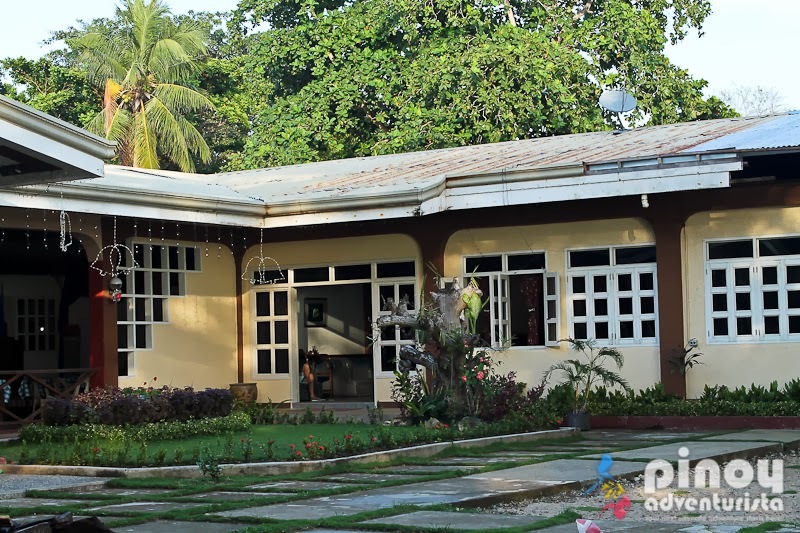 But as the center of the province, Bongao has a few hotels, inns, pension houses and resorts to choose from. 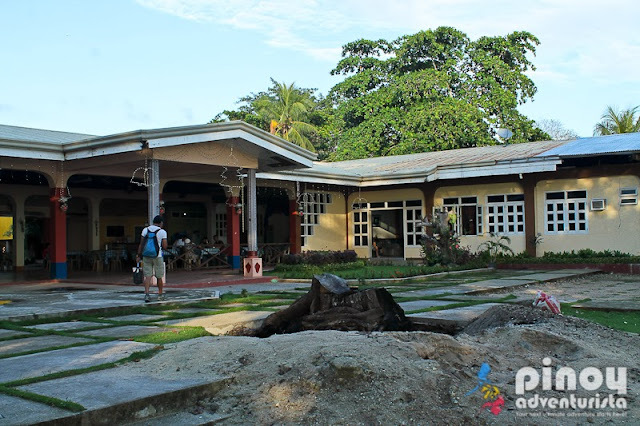 One of very first hotels in Bongao is Beachside Inn Hotel and Restaurant located just across Simandagat Beach in Barangay Sowang Kagang. A few kilometers away from the downtown, the hotel affords a nice view of the ocean as well as the revered Bud Bongao. The property has a sprawling grounds and garden which gives a relaxing and a fresh breath of air. As a popular place for gatherings, events and celebrations for the locals and business travelers, it has a spacious restaurant that can accommodate big groups. 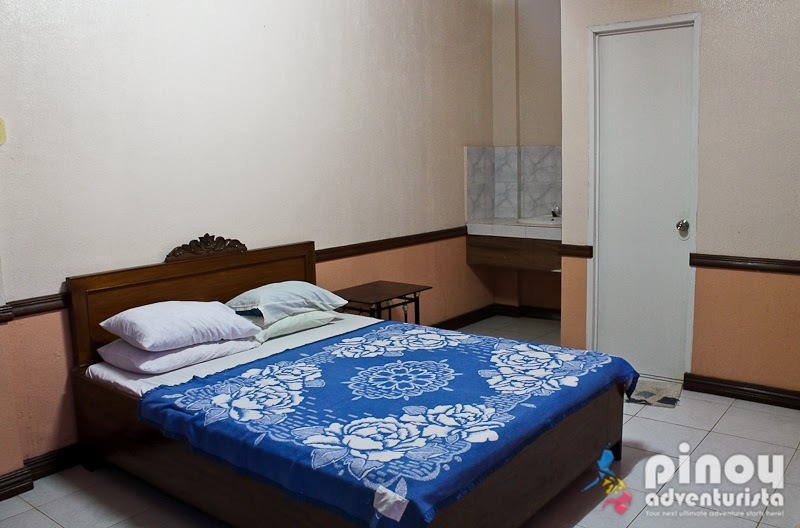 The rooms, while really basic, has all the much needed amenities such as an ensuite toilet and bath, cabinet, television set and air conditioning unit. 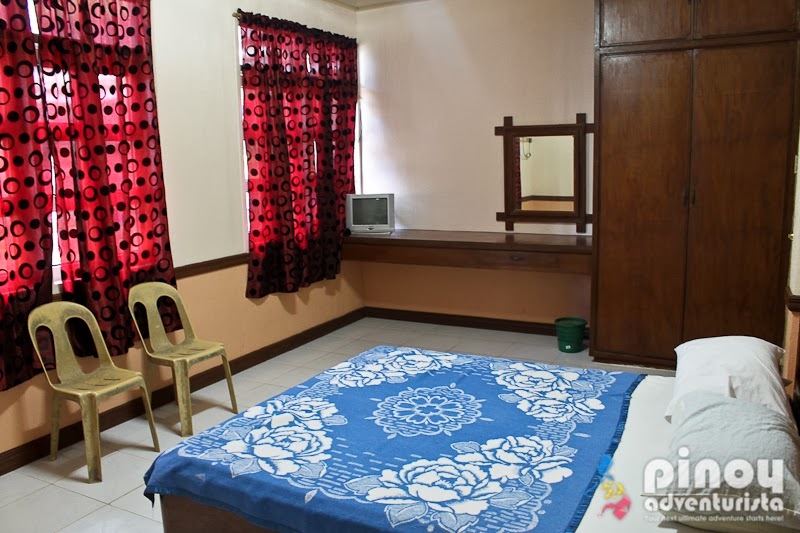 We got a Deluxe room for 950 pesos per night. It is a spacious room complete with all the basic amenities, plus its clean and well-lit. The bed is comfortable and has clean sheets, blankets and pillows. For its rate, this is pretty much a good deal for us. What I like most about Beachside Inn Hotel and Restaurant is its location. As it is situated away from the busy town center, the place is quiet has a breezy ambiance coming from the beach just across the resort. If you wish to go to the downtown area, you just need to hail a tricycle from the gate of the resort. Tricycle fare to the town center is only PHP 20. So, if you're looking for nice, safe and affordable place to stay in Bongao, Tawi-tawi, I highly recommend Beachside Inn Hotel and Restaurant! From Manila, take a 2-hour flight to Zamboanga City. From there you may take a 45-minute plane ride that lands in Sanga-Sanga airport then take a tricycle to Bongao town proper. You may also opt to take a ferry boat from Zamboanga Port to Bongao. Trips are three times a week. This is part of my Tawi-tawi trip that happened on December 8-9, 2012. Tawi-tawi is the 78th province on my list. Pede na yung presyo not bad sa bulsa. Besides, rooms look clean and in order nman. Kelan kaya ako makakapunta jan? Ayos!